Logan Paul popularity seems to be on the rise at the moment since his videos got over 3 billion views in the three years since he started his YouTube channel. However, this may only be a fluke and his popularity may plummet if he continues to produce shocking but mediocre videos. Vlogger who caught the public eye with the recent Japanese suicide incident hasn’t lost much of his YouTube subscribers despite his controversial behavior. 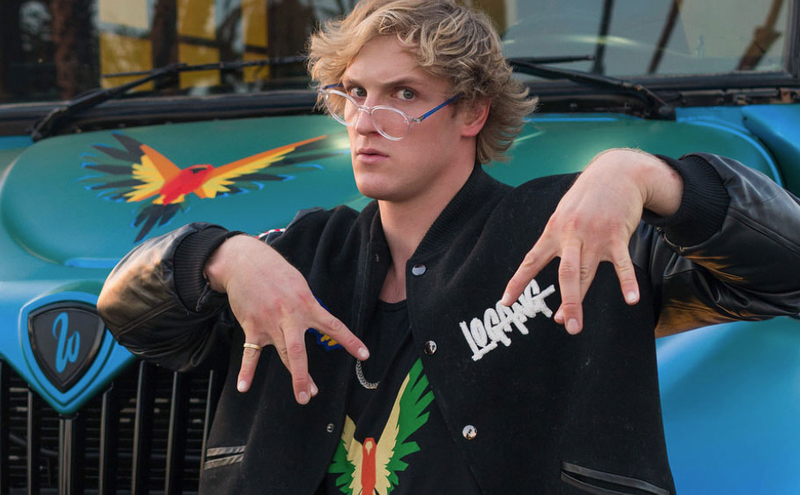 His daredevil style has launched this 22-year old to YouTube stardom, but as the time passes it will be hard for Logan to maintain this level of success.